Voted One of the Best Places to Live by Gwinnett Magazine three times Knollwood Lakes is nestled among the rolling hills of Lawrenceville, Georgia. 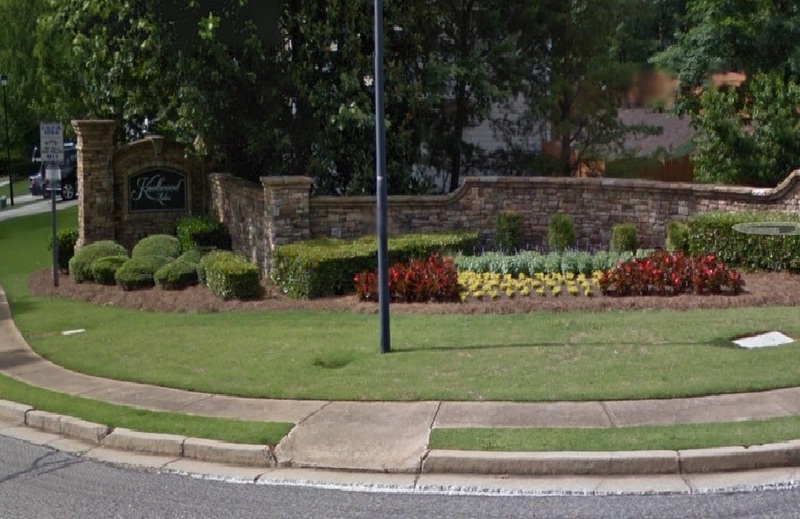 Knollwood Lakes is located on Webb Gin House Road near Scenic Highway 124, Sugarloaf Parkway, and Ga Hwy 20. It is near The Shoppes at Webb Gin Shopping Center and Alexander Park. Knollwood Lakes is a newer and well maintained subdivision featuring 3 distinct villages tied together by 4 lakes and beautiful amenities including; community pool, basketball courts, tennis courts, nature trails, underground utilities, and street lights throughout. Knollwood Lakes is served by the Gwinnett County School System. Grayson High, Couch Middle, and Pharr Elementary are zoned for Knollwood Lakes. The homes available for sale in Knollwood Lakes Subdivision are listed below.